The Defense Department estimates Congress has appropriated something like $1.7 trillion for war-related expenses since Sept. 11, 2001. That includes the roughly $60 billion a year in overseas contingency operations, or OCO funding. Neta Crawford, chair of the political science department at Boston University and co-author of a detailed military spending analysis, argues those are only a fraction of the full costs of the War on Terror. 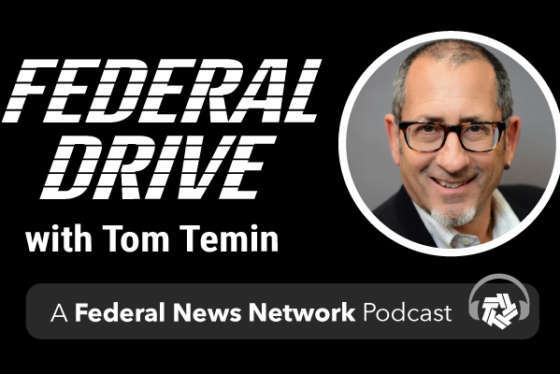 She joined Federal Drive with Tom Temin for more discussion.